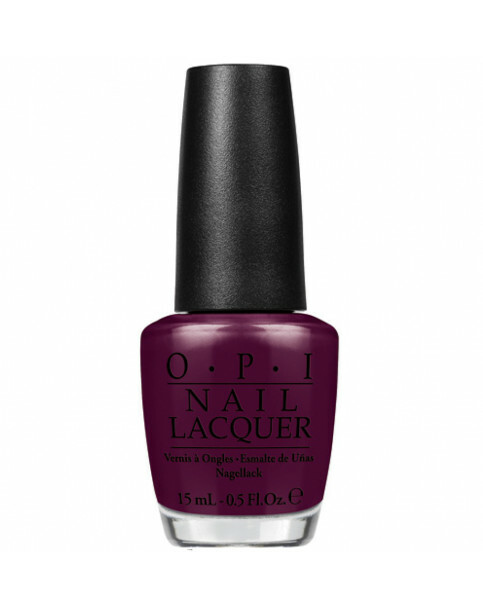 OPI brings street chic style with West Coast flair to nails and toes with the San Francisco Collection. Rated 5 out of 5 by SassyBoot from Fabulous! Really gorgeous colour with depth and glossy rich finish. OPI never fails to impress. This one is a new favourite!